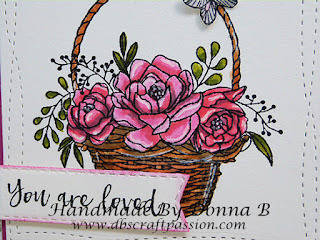 Seem as though the weather here is gloomy at the moment, here is a card to brighten your day! 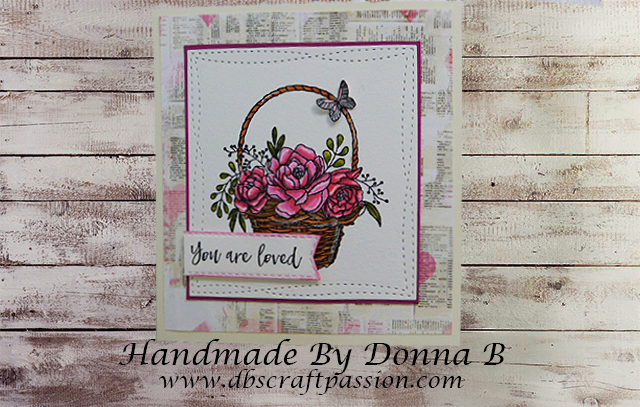 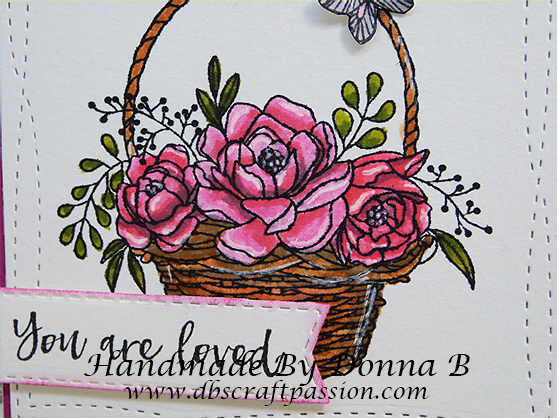 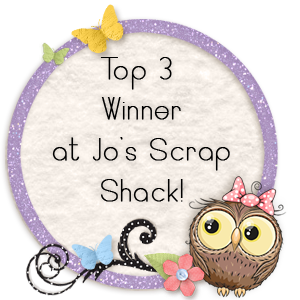 To make this card I used the basket from Stampin' Up's blooming basket, coloured using Arteza Real Brush pens. 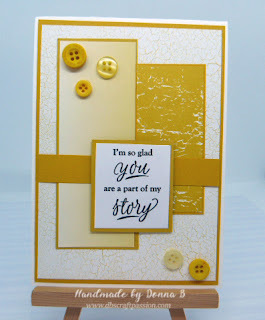 Its a beautiful card with beautiful colours! 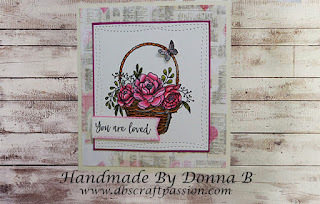 Let someone know they are loved.